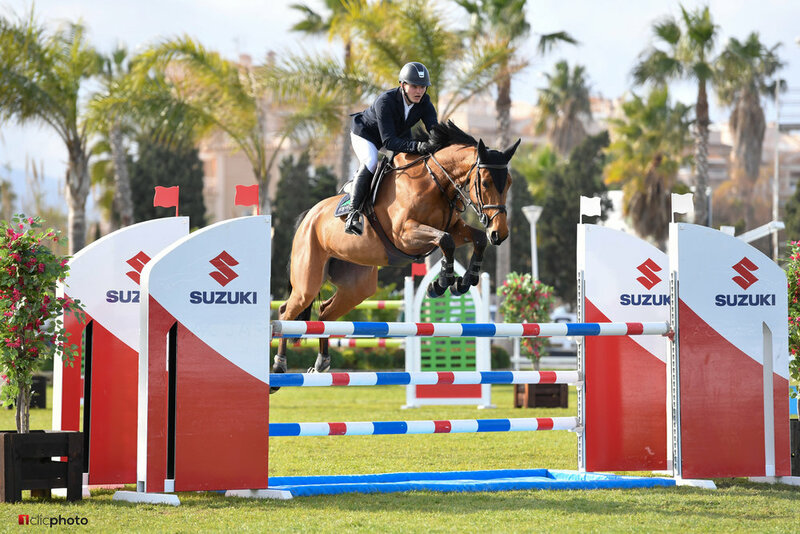 Mira DKS and Lilly Express DKS Complete the Mediterranean Equestrian Tour in Oliva, Spain! Mira DKS and Lilly Express DKS celebrated the completion of the Mediterranean Equestrian Tour in Oliva, Spain under the masterful guidance of Amy Graham and Emmanuel Bertho of Haras du Ry. This is the second time at MET for Lilly Express DKS, who started there in the Autumn, marching around 5-year-old courses with ease and confidence. At the beginning of her 6-year-old season, she completed 1.30m courses, impressing everyone and demonstrating her bravery and willingness to do the job. 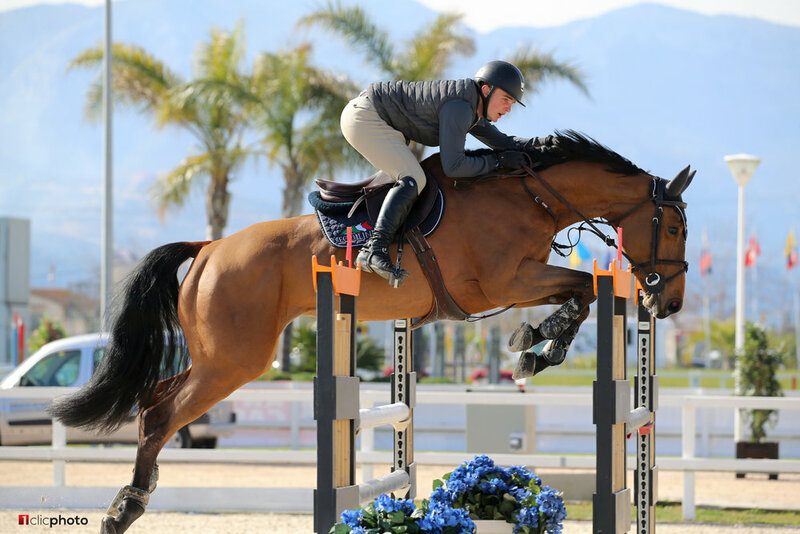 Mira DKS began her 5-year-old season, jumping 1.15m courses, and had an impressive five clean rounds out of seven total. Additionally, she placed 3rd and 6th in two of the Grand Prix classes for her division. She maintains her stellar record from her 4-year-old season, when she jumped four out of five courses clean. These two special horses are headed back to Haras du Ry with Amy and Manu to continue their training. We're so incredibly proud of them, and thrilled with all the work Amy and Manu have done with them. Bravo! Older PostHacienda Van De Molendreef DKS Moves Up to 140!